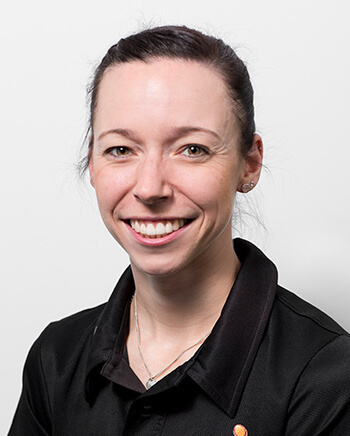 Vanessa has been working as a massage therapist since 2007 and joined Sports Focus Physiotherapy as a Remedial Massage Therapist in 2011. 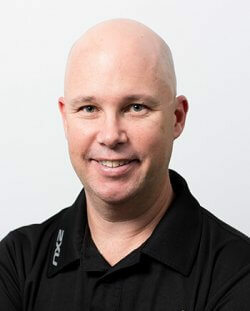 Since then, she has completed a Doctorate of Physiotherapy at Macquarie University and has become one of the Physiotherapists at Castle Hill. 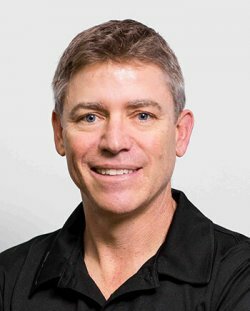 For six years she worked extensively with the Greater Western Sydney Giants AFL team as a senior massage therapist and sports trainer. 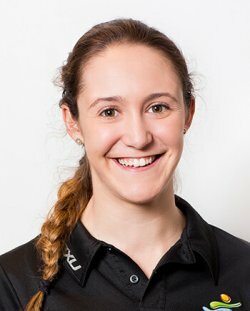 She has also worked with the Sydney Kings Men’s Basketball Team since 2007 and is currently the Massage Director for the team. Her work in basketball includes working with the Australian men’s and women’s teams at national training and selection camps. Vanessa has represented Australia in Rhythmic Gymnastics and understands the strains the body can be placed under while competing in elite sport. 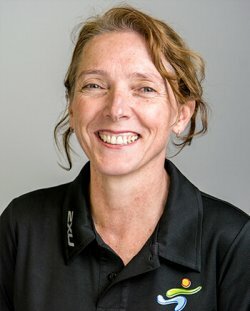 Having suffered from many injuries herself, she has a great interest in rehabilitation and uses her knowledge of Exercise Physiology and Physiotherapy to personalise her patients’ rehabilitation programs. 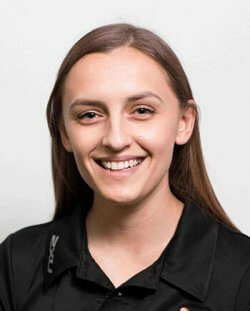 Vanessa completed a Bachelor of Exercise Science (ACU) and Masters of Clinical Exercise Physiology (ACU). She has also competed additional courses in Pilates Mat Work, Advanced Taping/Strapping Course, and Dry Needling.